Hi All. I’m embarking on an experiment for the month of November. Non-fiction November. I saw it elsewhere and decided to adopt it. Pretty self-explanatory—I’m just going to read non-fiction during the month. It really kind of fits for me because I just don’t have a lot of reading time; so if I get into a novel, I read a bit then lose the story. 1. 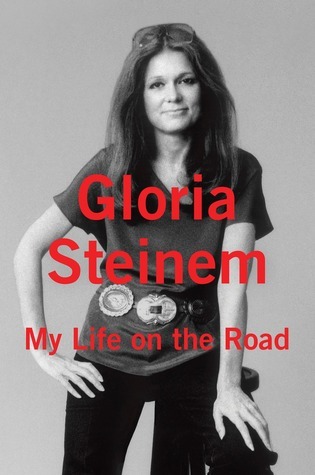 My Life on the Road by Gloria Steinem. I’ve been reading this one on and off for a while, but I am finally going to finish. She is super inspiring and really interesting. It’s made me care a lot more than I have in a while. This one is also really special because I got an autographed copy sent to me by a friend who organized an event with Steinem. What a lovely lady! 2. 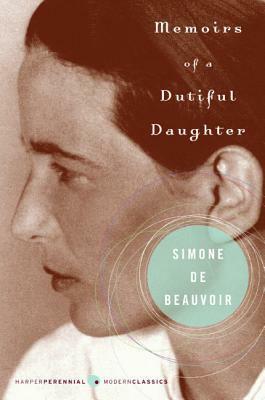 Memoirs of a Dutiful Daughter by Simone deBeauvoir. A week ago, one of my good friends said that she thought she totally could have fit in during the grunge era. My response was that I would totally fit in during the postwar French existentialism era. Then I took a Facebook quiz about what literary era I would fit into. It said French existentialism. And we all know that Facebook personality quizzes are infallible. So I decided to pick up this book by the Queen of French Existentialism. Yay for two-day shipping. I’ve already started and I am so beyond excited. Now that I’m done with my big appellate brief and almost done with my mock bench trial, I can sit down and ignore school for a bit. The intro said this one would make you think, make you feel, and make you want to read and write more. I’m down. 3. 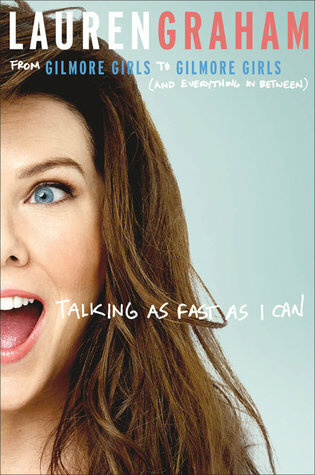 Talking as Fast as I Can by Lauren Graham. OK, this doesn’t come out until the end of the month, but I think I can maybe manage to make a good dent in it by the end of the month. I am excited to hear what Lauren Graham has to say about life and Gilmore Girls before and after. She is such a smart and funny person. I loved her novel that came out a few years ago, so I can’t wait to hear her thoughts on other things. Also—perfect timing with the revival coming out on the 25th. I really like this idea. I have read more non-fiction books this year than I think I have in my life, so adding some for the month of November should be easy.. I hope! I may follow this prompt and do the same! Thanks for the idea.